When your Electrolux washer or Electrolux dryer stops working, you have a potentially big problem on your hands. Your selection of clean clothes will start to dwindle as the piles of laundry increase; getting your broken appliance fixed immediately is a must. With so many components to a washer or dryer, there are a lot of different reasons it stops working properly. However, an Electrolux washer repair and dryer repair professional can identify the problem right away and fix it promptly. 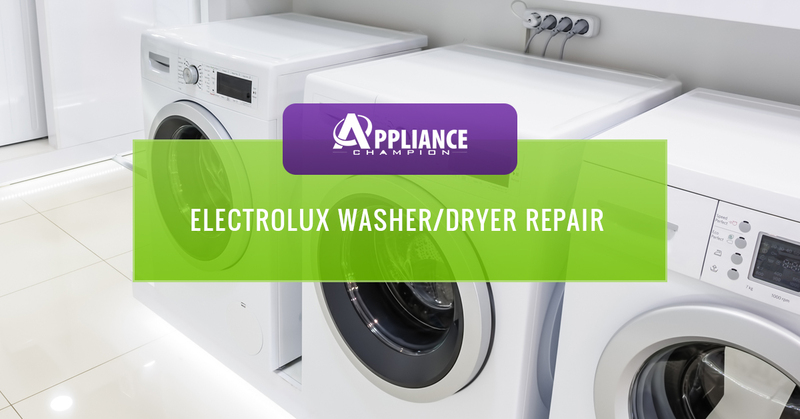 If you try to fix your Electrolux washer or dryer by yourself, you will spend a lot of time researching the potential problems and trying different fixes. If you DIY your repairs, you may end up with more costly repairs in the long run and your pile of dirty clothes is only going to pile up even more. A local Electrolux washer repair and dryer repair professional can get your appliances up and running quickly, so you can get back to having clean clothes in your closet. 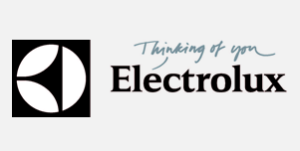 We know how busy you are, so we want to make your life less stressful by repairing your faulty Electrolux washer/dryer. Schedule an Appliance Champion service call at the first sign of trouble. When you call Appliance Champion to repair your Electrolux washer or dryer, you can rest assured that your appliances will always be serviced by a professional factory-certified appliance repair tech who has access to the proper tools and factory-quality parts to get the job done right. We provide unbeatable washer repair and dryer repair service to the Dallas-Fort Worth area including Keller, Southlake, Grapevine, Colleyville, Bedford, North Richland Hills, Arlington, and Saginaw. We always have someone on call so no matter when you call, you can have peace of mind knowing that someone at Appliance Champion is here for you. 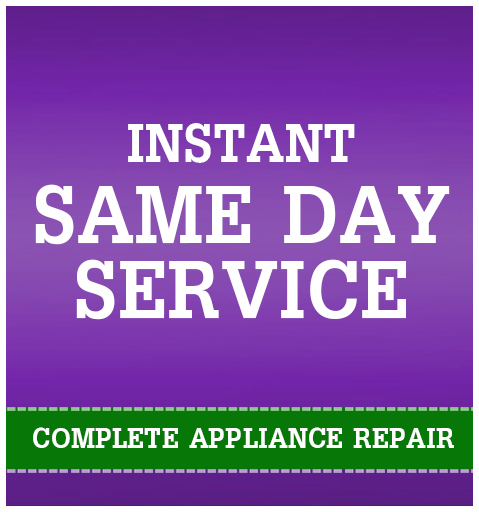 Call us today for same-day, unbeatable service!